Spirit Lake, Iowa – Oct. 31, 2017 – Recently, the Iowa Great Lakes Association (IGLA) voted on a resolution reaffirming the original 2008 agreement opposing any concentrated animal feeding operations (CAFO), specifically hog confinements, inside a four-mile protection barrier of the Iowa Great Lakes. This 2008 agreement between IGLA and the large pork producers has since protected some of Iowa’s most valuable natural resources. With two new hog finishing plants, one in Sioux City that has started operation and one in Eagle Grove that will soon come online, slaughtering 20,000 to 30,000 hogs a day, IGLA felt the time was now to take action. IGLA does not want to see these operations as encouragement for more additional hog lots to come online, especially within the Iowa Great Lakes watershed. Additionally, this vote was in response to a proposed Mendenhall Okoboji Organics hog farm at the center of the Iowa Great Lake’s watershed. While the hog farm is not a CAFO, it would pose a threat to the environment and be in direct violation of the 2008 agreement. Allowing this one hog farm is an invitation to major producers to infiltrate the four-mile barrier. West Lake Okoboji, Center Lake, East Lake Okoboji, and an unnamed private lake to the west surrounds the hog farm. IGLA has grave concerns with the hog farm from a health and environmental perspective. A major concern regarding the new hog farm is the potential for run-off into Center Lake and Haywards Bay. Research shows it is nearly impossible to stop the farm from flowing into these waters without the use of retention ponds and tilling. Even if precautions are taken, leakage is inevitable. The Okoboji lake area is a key multi-state economic driver for the region, attracting nearly $300 million in tourism spending and supporting a significant workforce. IGLA confirmed their commitment to the four-mile buffer by re-voting on the 2008 resolution as a way to reassert their pledge to protect the Iowa Great Lakes and to voice strong opposition to the proposed hog farm. 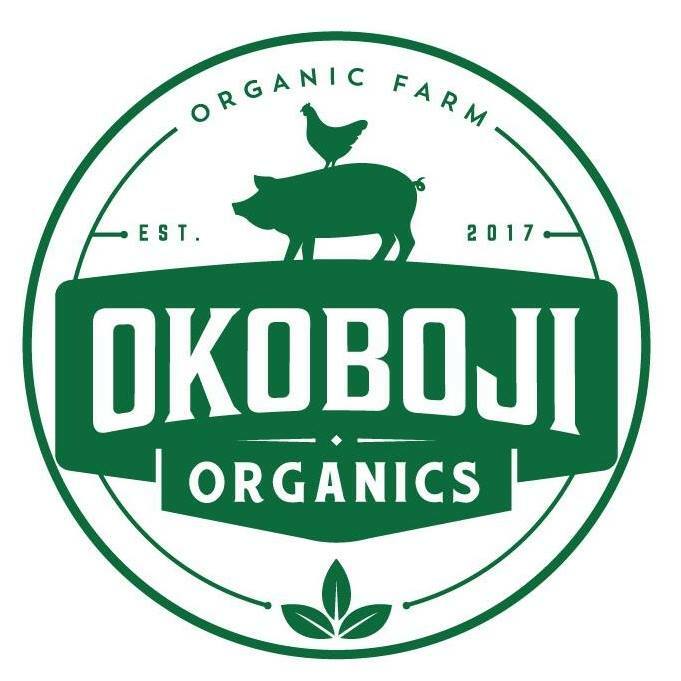 Reaffirming this nearly 10-year agreement between the community and hog producers will successfully help the Okoboji Lake area to continue to grow economically without fear of any odor, health, or environmental impacts. The Iowa Great Lakes Association is a multi-issue organization that strives to be an active influence in promotion for environmental health and quality of life in the Iowa Great Lakes region. We ask all lake protective associations to join with us in the protection of the Iowa Great Lakes watershed.